Twin hole beads and Superduos are some of the emerging shaped seed beads. Like the Tile beads, they are different because each bead has two holes instead of just one, presenting new challenges for design. You may be wondering about the different names. Although these two beads look remarkably similar, they are actually made by different manufacturers. Twin Hole beads were launched by Preciosa. Superduos are made by companies that include Czechmates and Matubo. when you pick up the bead, you may not discover the problem with the second hole until you have added a whole row of bead-weaving and come back to the bead to pass through its second hole. At this point, you have two options: try to ease the blockage out of the hole, or undo your work back to the point where you first picked up the bead, and replace it. By all means try to remove the blockage, but be warned, it often results in the fragile glass around the hole splitting and a completely broken bead, in which case, undo your work and replace the problematic bead. As a tip, when you pick up a twin hole bead, test both holes, either visually or with your needle, before using it – it saves a lot of frustration later on! 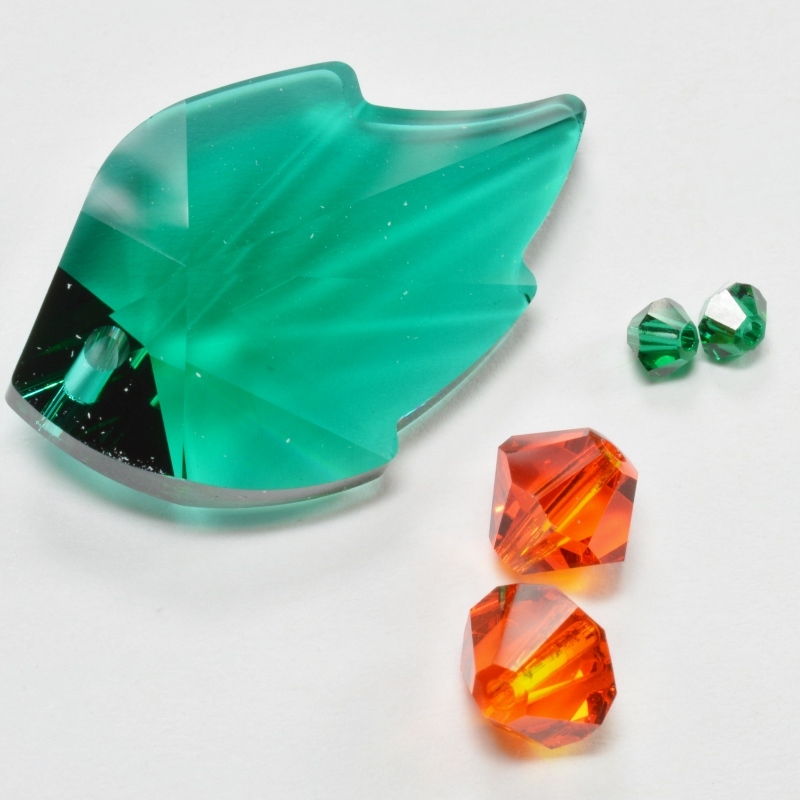 ‘Superduos’ and ‘Twin Holes’ are similar, but the manufacturers use very different finishing processes, so the appearance of the beads differs in terms of the quality and depth of colour. If you look very closely, you will see that the Superduos have a slightly more pointed central section (between the two holes) than the Twin Holes, but this is barely noticeable. 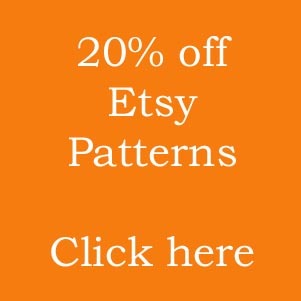 If a pattern advises a particular brand of bead, then I recommend sticking to that as there could be a good reason why the designer made that choice. 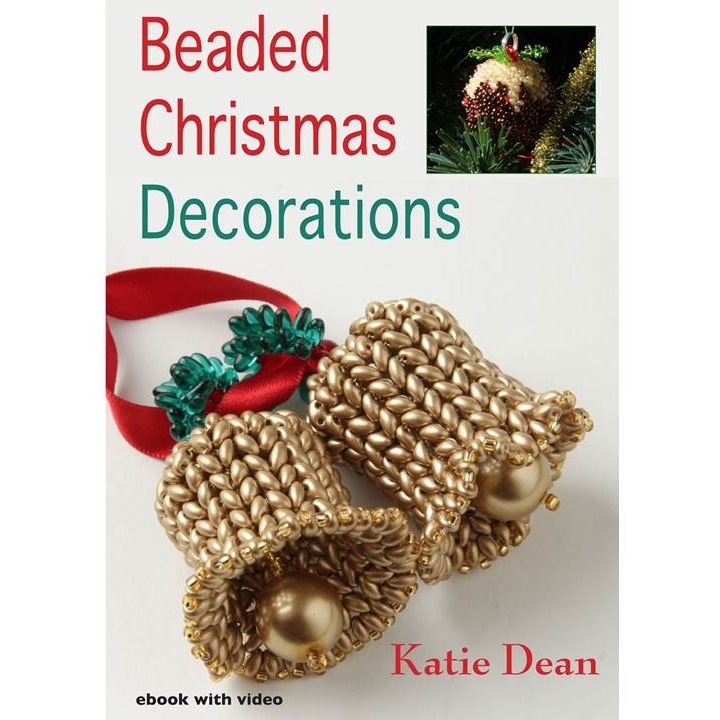 If you find this idea confusing, then think of it as being like the seed bead brands – minuscule differences in size and shape can add up to a big difference in the way the beads sit in your finished project. However, as with everything, there is nothing wrong with a little experimentation, so if you are playing with these beads, try both brands and see what you feel is different about them. 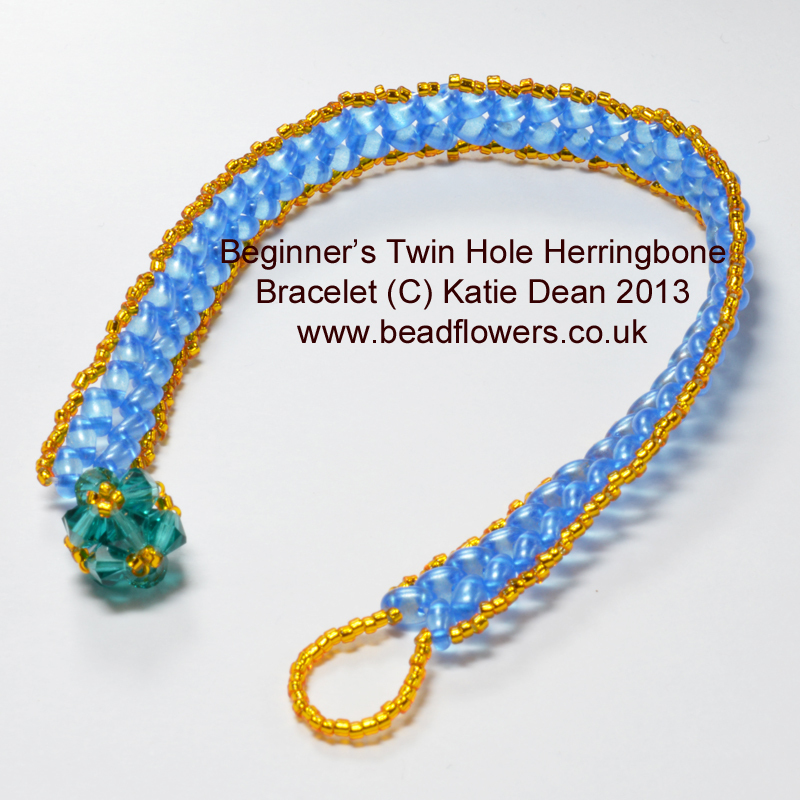 If you want something to get you started, there’s a beginner’s herringbone twin hole bead pattern here. You can also try working in Peyote stitch with this beginner’s bracelet. My Very Hungry Caterpillar Bracelet also uses simple a Superduo stitch to create the bracelet. Or, you may also enjoy the simple thread path to create this Twin Hole waves bracelet. You can find a lot more patterns using both Superduos and Twin Holes at this website – either browse through, or use the search bar. Press ctrl+D to bookmark this page. Or subscribe to the blog (in the right hand side bar) so you don’t miss out on new posts. Both Twin Hole beads and Superduos are widely available. The Superduos especially seem to have become very popular, so are stocked in a lot of bead shops. 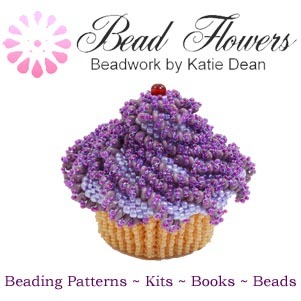 If you take a look at the bead shops page, in ‘beading resources’ on this website (that is here: https://www.myworldofbeads.com/beading-resources/bead-shops/), you can find some of my favourite shops and they will all be happy to help you. 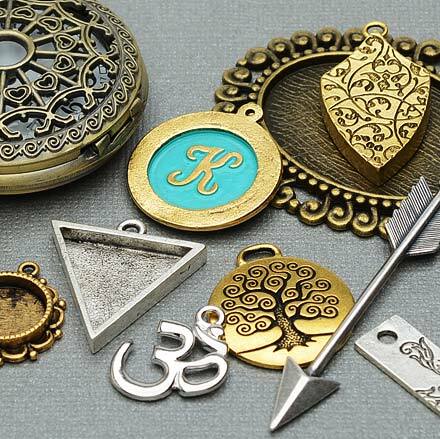 The prices vary according to the bead colour and the supplier. 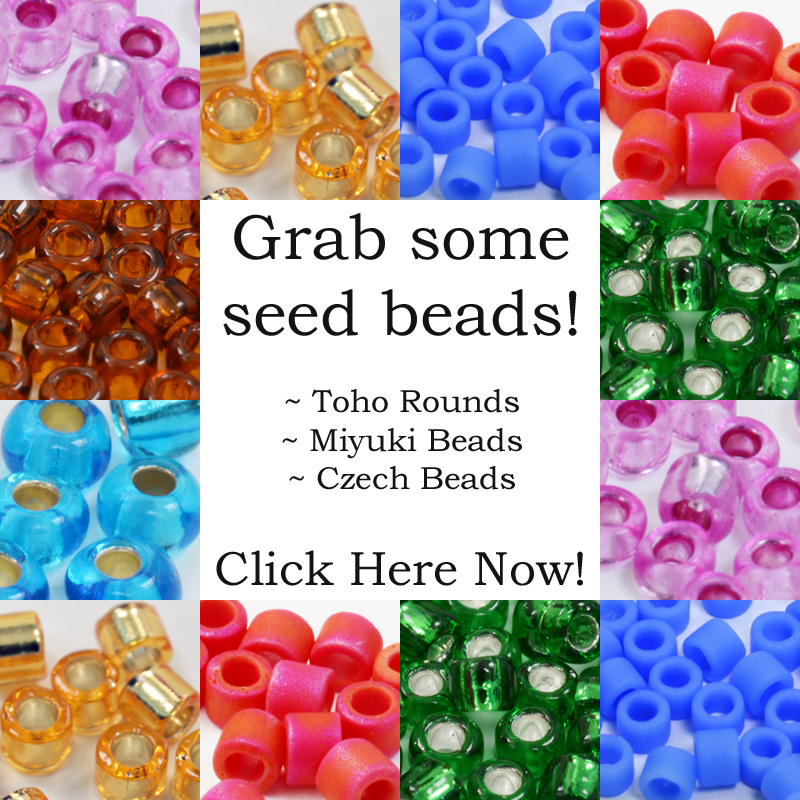 So, you would need to check out your local bead shops or online shops for prices. I’m afraid there isn’t an ‘industry standard’. If you need some shop recommendations – just look at the supplier list on this website.